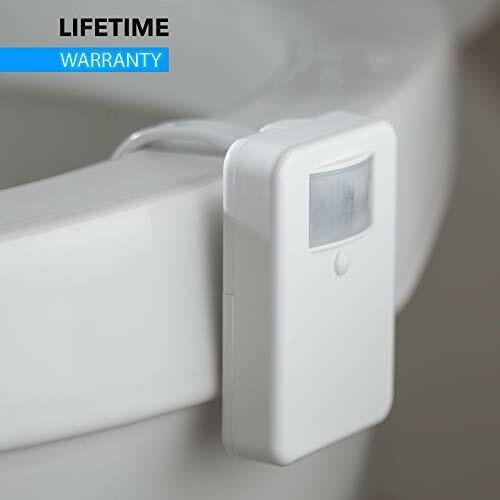 FLEXIBLE ARM - The flexible arm can be bent to secure the unit for any size toilet bowlâ€“ resting just below the seat lid and onto the rim. 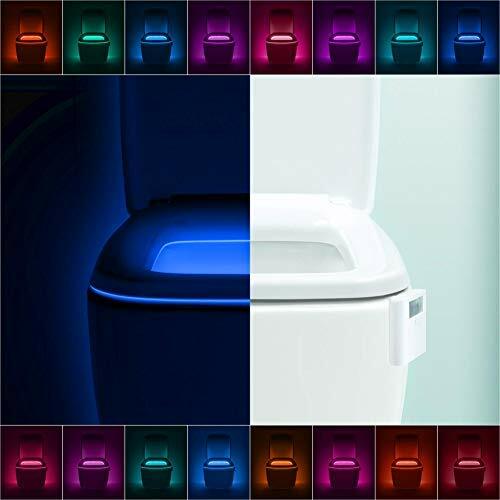 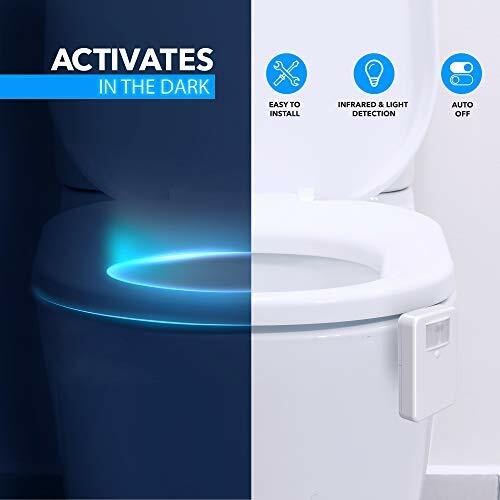 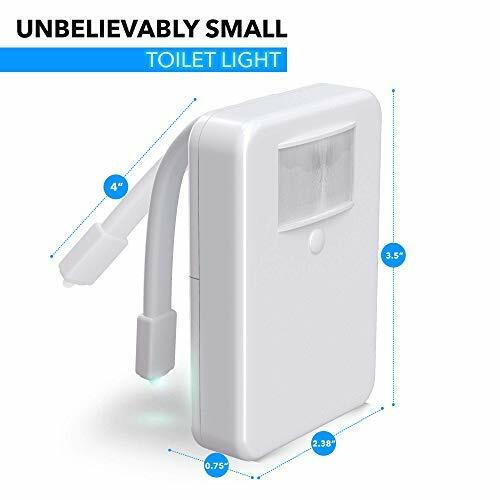 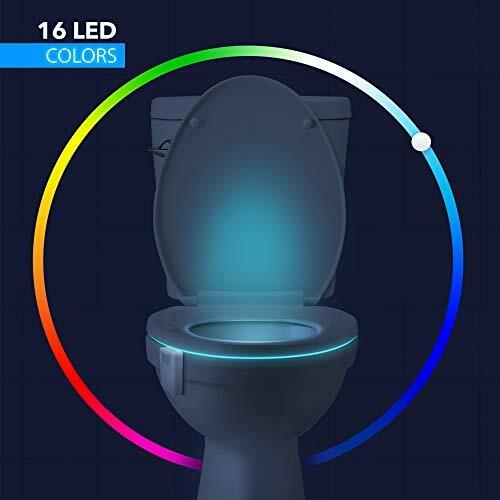 The bendable arms provide a more secure fit than other toilet lights with cheap suction cups. 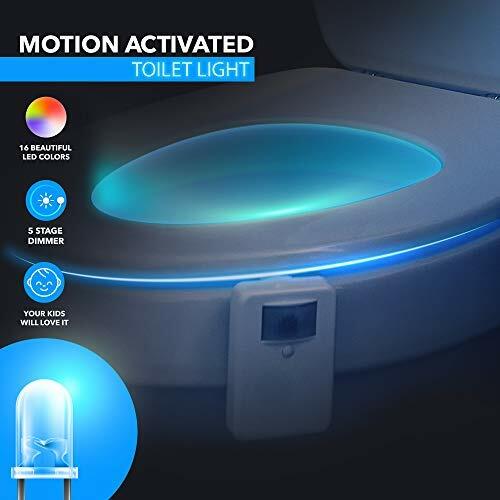 Warranty Description: 18 monthes warranty.